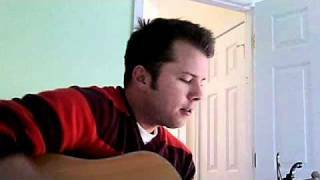 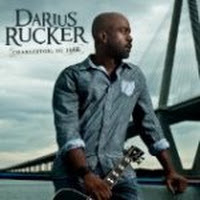 "The Craziest Thing" (2010) on the album Charleston, SC 1966(2010). 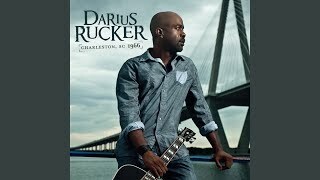 Sáng tác bởi CRISWELL, MONTY / ROGERS, FRANK / RUCKER, DARIUS. 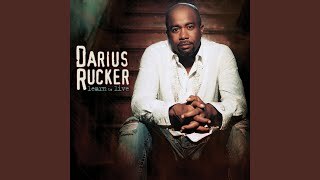 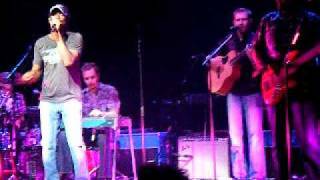 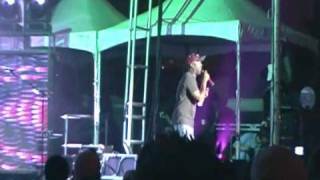 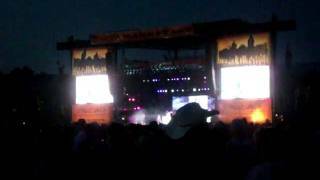 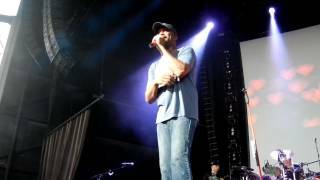 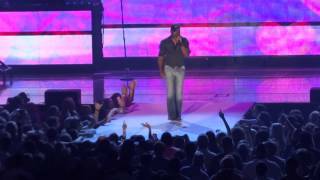 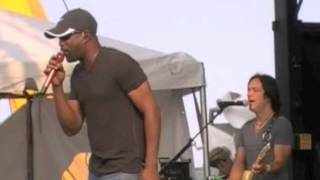 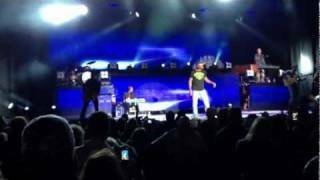 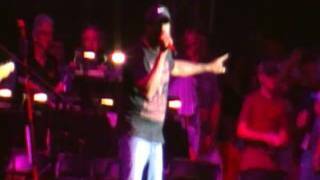 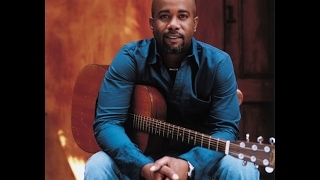 Darius Rucker - "The Craziest thing that She's Ever Done"
Darius Rucker Live In Virginia Beach, Virginia "LOVING ME IS THE CRAZIES THING SHE EVER DONE"
Albums has song "The Craziest Thing"